12 Days Tastes of China and Hong Kong package: Includes return flights, 3 nights in Hong Kong with tours, flight to Beijing, 8-day China tour from Beijing to Shanghai with Suzhou, Hangzhou, and Wuxi. Walk on the Great Wall, enjoy an acrobatic stage show, lunches, cable-car ride, banquet dinner and much more. Save more than $1,800 per person off retail. (Extra package discount. Limited packages at current price). You'll arrive by cable car so you won't have to climb the steps! 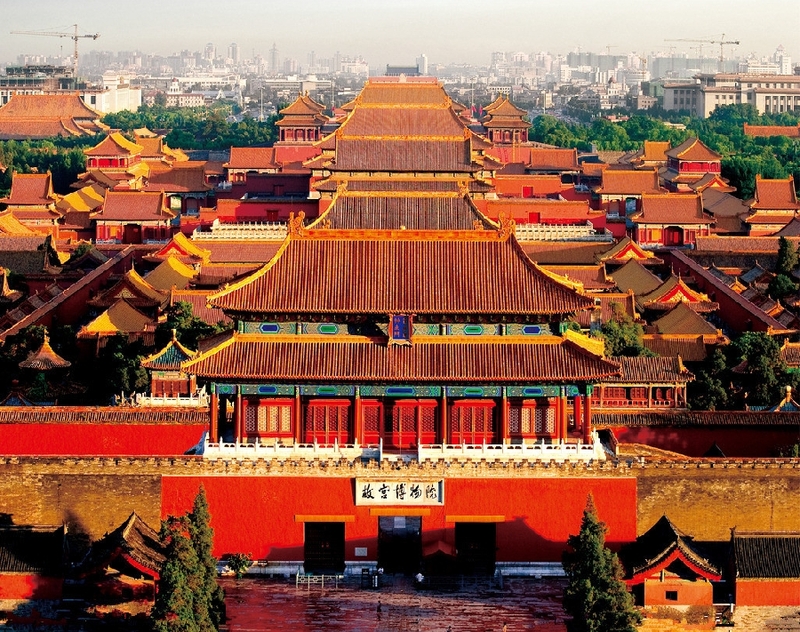 9 Days Beijing to Shanghai from just $1,699 after GCash travel credits and FFV. Includes return direct flights. Enjoy the spirit of Hong Kong and the old world charm of China in same trip. This package is full of interesting sightseeing activities and authentic experiences. You'll enjoy top-class accommodation, multiple meals, guided tours, boat rides and many exciting activities so you get a taste of both traditional and modern China. Limited 2019 departures at this price. Book now. "China is vast. Off-the-scale massive. A riveting jumble of wildly differing dialects and climatic and topographical extremes, it's like several different countries rolled into one." You will get to see many of the famous attractions of Hong Kong and China with a fully-guided tour and included excursions and activities. 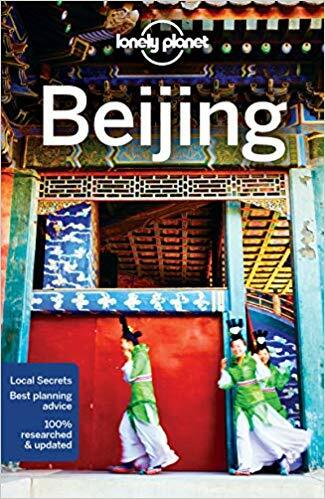 This is a great trip to see many of the highlights of China at a very affordable member price. 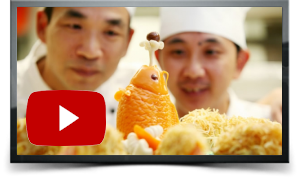 Click/tap to watch this short video and learn about the wonders that await you. Add comprehensive, best-in-class, travel insurance for just $99 per person*, valued at over $440 per couple. Full insurance cover details are available on request. We've made sure you have a clear plan for each day so you'll feel like you've seen a lot. We've also allowed plenty of flexible time so you can "do your own thing". Arrive at Hong Kong airport where our private car transfer driver will greet you and take you to your hotel. You'll be staying in a central Hong Kong hotel so can start exploring the city right after arrival. Refer to your Lonely Planet guide for ideas. Tonight we recommend dining at a nearby restaurant where you can enjoy the best of Chinese cuisine. For your first experience of the city we'll go on the Peak Tram & Hong Kong Island tour including a tour of Stanley Market (5h 10m). On this guided adventure you will visit the bustling district of Aberdeen to see where modernity meets tradition on Hong Kong's waterfront, and swing by Stanley Market to peruse open-air stalls selling everything from clothing to jewellery. 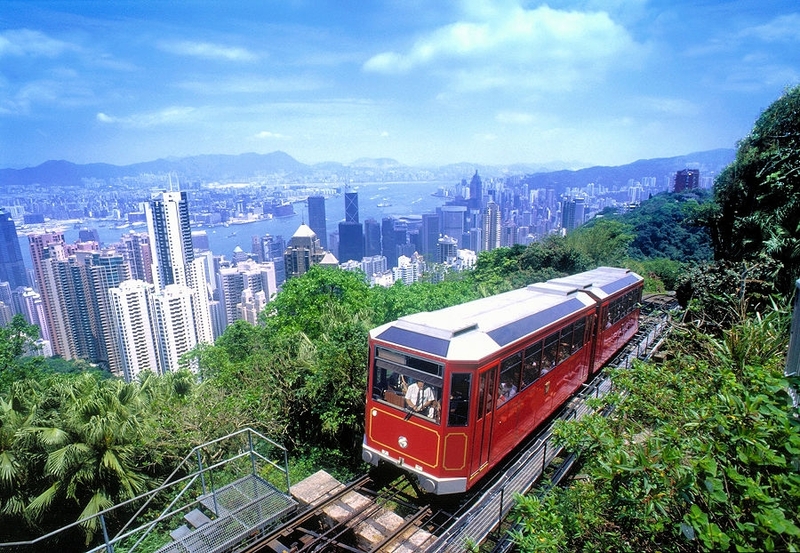 Afterward, enjoy fast-track entry for a sky-high ride on the Peak Tram from Victoria Peak. The rest of the day is free to continue your Hong Kong discovery. This morning we'll check out Hong Kong's urban wonders on board an open-air double-decker bus. 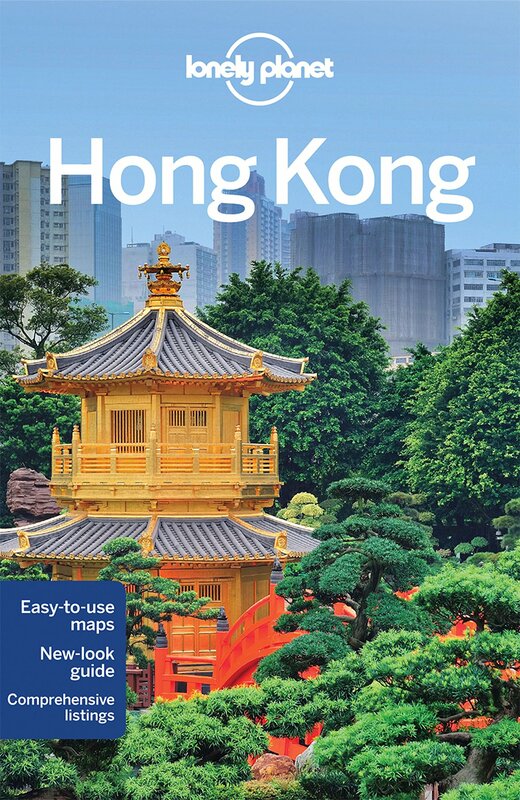 Admire panoramic views of Kowloon Bay, explore charming markets and pass by colonial sites and traditional temples. Between rides, hop off to experience the diverse culture of this modern city's waterfront districts and vibrant districts up close. 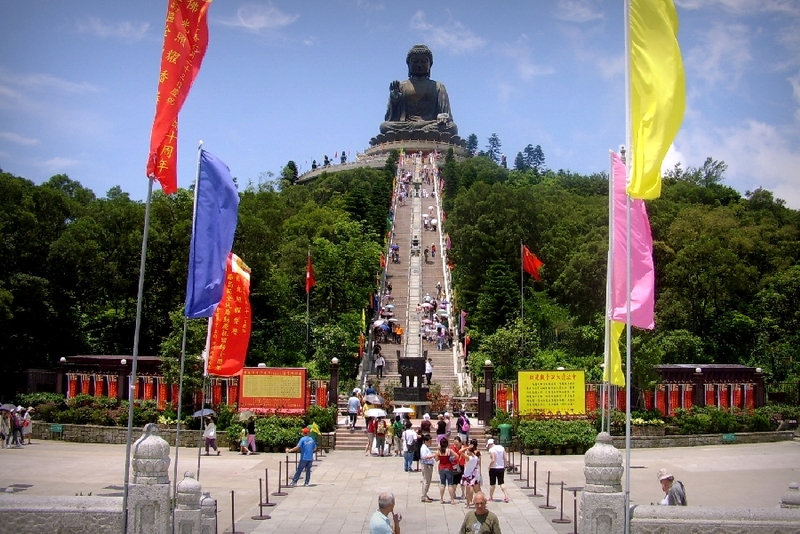 (Optional) Full-day trip to Lantau Island with Big Buddha, Tai O boat ride and lunch. A giant Buddha perched above a serene monastery, a fishing village built on stilts over quiet canals - Lantau Island feels a world away from the bustle of Hong Kong. Escape to this historic isle by coach and make your way to the Tian Tan Buddha, cruise the waterways of Tai O, and linger over lunch. You'll take cable car to the mountain top, you do not need to climb the 268 steps. You then take the free shuttle bus to admire the world's largest outdoor, seated, bronze Buddha. Take in 360-degree views of the island's forested hillsides and blue-green water as you soar towards the towering 112-foot (34-metre) statue. Tonight is free for you to enjoy more of the city or just relax over dinner nearby your hotel. This morning you'll head to the airport for your flight to Beijing. Upon arrival at Beijing airport, our private car transfer driver will greet you and take you to your hotel, allowing you the first chance to see the China capital. 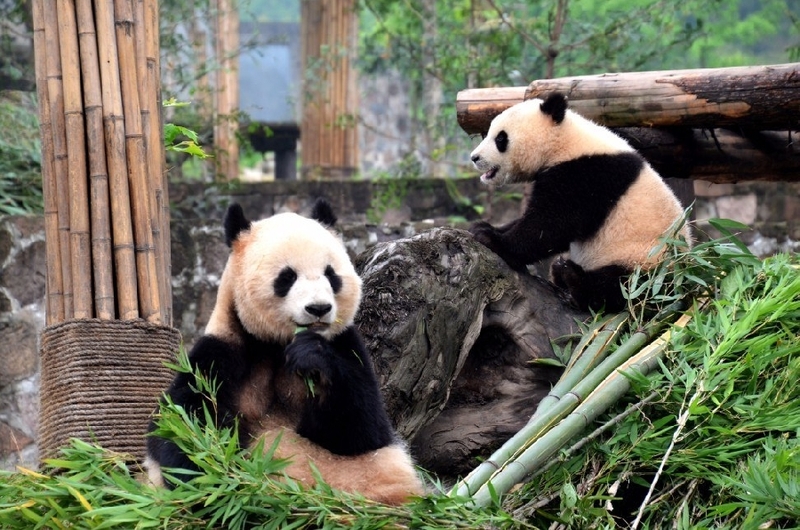 This afternoon might be a good opportunity to visit Beijing Zoo, home to giant pandas, golden monkeys, milu deer and northeast tigers from China as well as polar bears, American bison, zebras, giraffes and elephants. 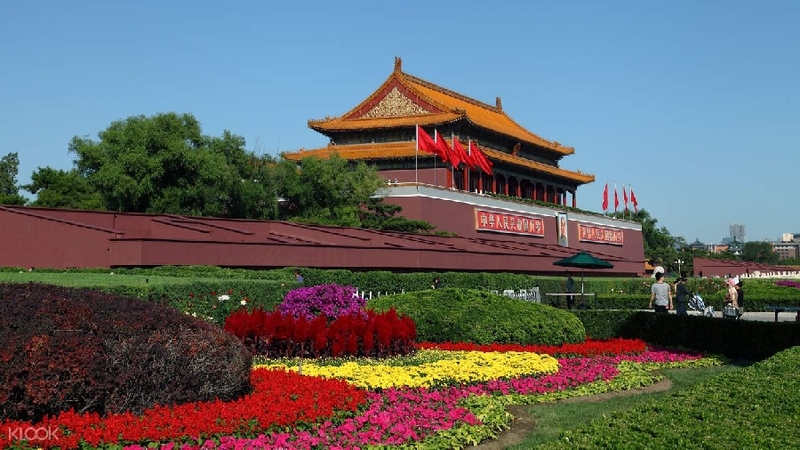 Today you'll visit Tiananmen Square & Forbidden City and enjoy lunch there as well. The day starts with a tour of Tiananmen Square which is noted as the largest public square in the world. Later you'll visit the Imperial Palace in the Forbidden City. This was the Chinese imperial palace from the Ming dynasty to the end of the Qing dynasty. For almost 500 years, it served as the home of emperors and their households, as well as the ceremonial and political center of Chinese government. 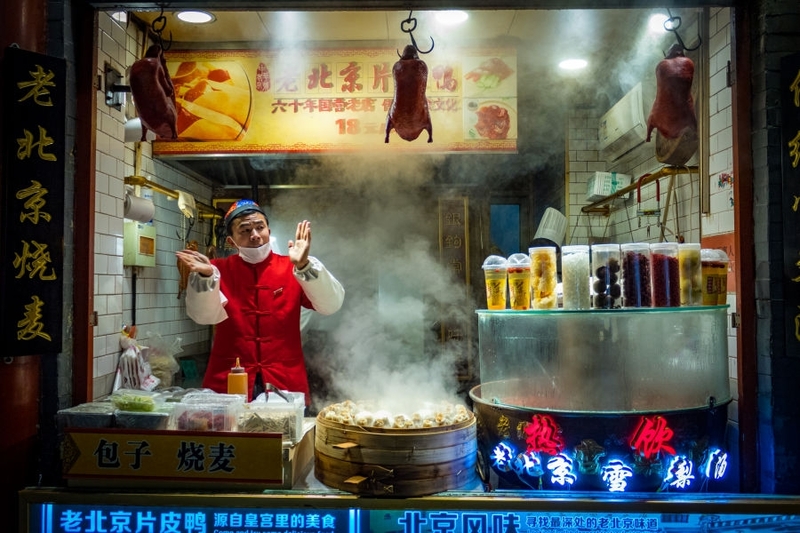 The afternoon is flexible and tonight you'll get a taste of real China with an authentic Peking duck dinner banquet with wine before returning to your hotel for the night. The Great Wall of China is one of the seven greatest man-made wonders of the world and is the focal point of China. 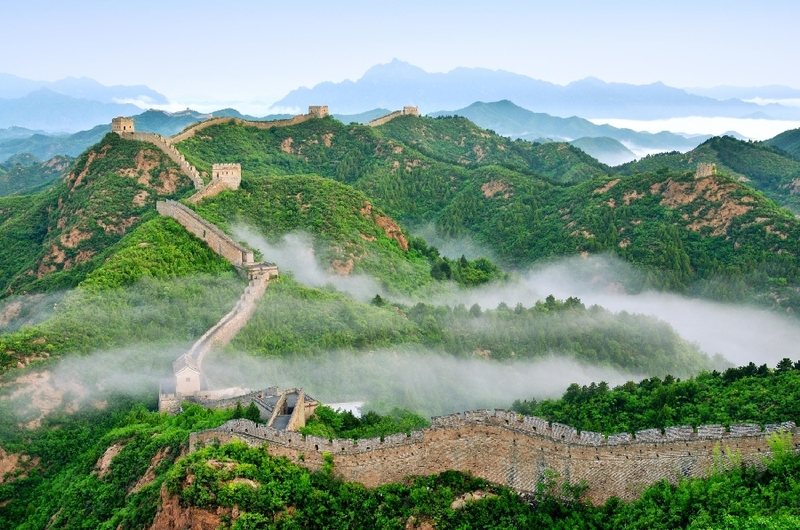 You will hike along the Great Wall Juyongguan Pass and spend some free time on your own on the wall. We will stop at a Jade Museum to learn the history of Jade. In Chinese, Jade is pronounced as 'Yu', and it has a history in China for at least four thousand years. Later, visit Traditional Chinese Medicine Centre after we return to the city. This evening you have the option to join us for the Golden Mask Dynasty show: A mythical age in China, the show tells a fairy-tale like story of war, royal banquets, and romance. The play has 20 different dance scenes, representing a soul-stirring and romantic 'great love and harmony' legend! 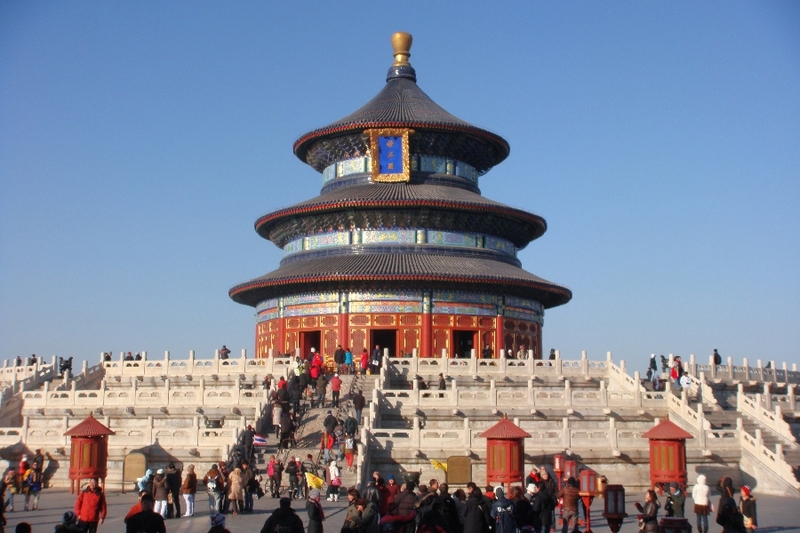 This morning you'll take the Temple of Heaven tour with rickshaw ride. A tranquil oasis of peace and methodical Confucian design in one of China’s busiest urban landscapes, the 267-hectare Temple of Heaven Park is absolutely unique. It originally served as a vast stage for solemn rites performed by the emperor of the time (known as the Son of Heaven), who prayed here for good harvests and sought divine clearance and atonement. Strictly speaking, it's an altar rather than a temple – so don’t expect burning incense or worshippers. In the afternoon, you will be transferred to the airport to catch your flight to Shanghai at around 3:00 pm. Upon arrival in Shanghai, our local representative will drive you to Suzhou, which dates back to 514 BC, is sometimes called the "Venice of the East". And visit Shan Tang Street, which has always been regarded as the first name of Suzhou ancient streets. 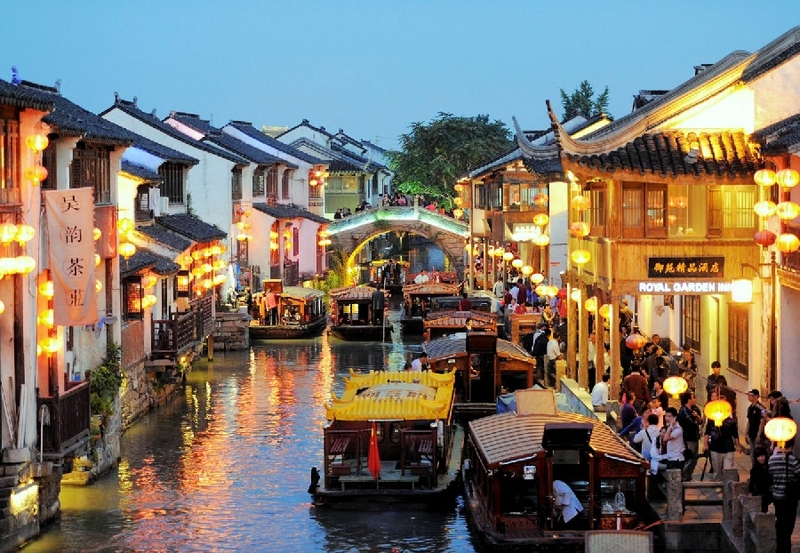 It has a long history of about 1100 years, its layout and architecture are the best to represent the characteristics of Suzhou's old alleys, and it has connections to many ancient Chinese celebrities and anecdotes. Today you will visit the Lingering Garden and silk spinning factory. 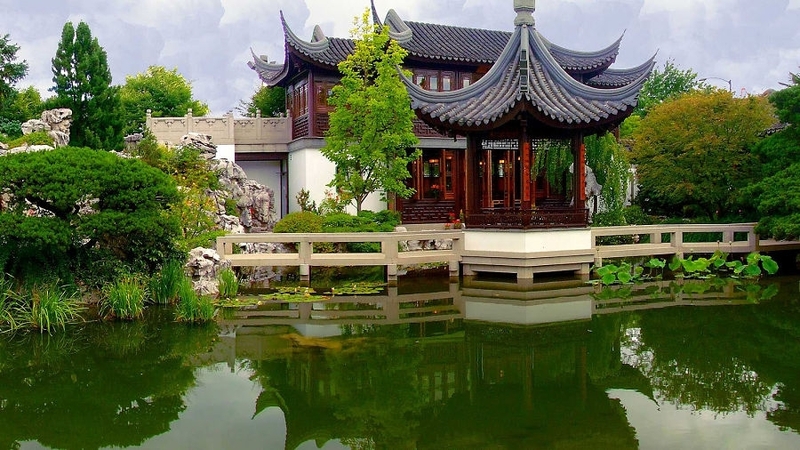 The Lingering Garden is a renowned classical Chinese garden and is recognized with other classical Suzhou gardens as a UNESCO World Heritage Site. China is known for its silk, so later we will take you to the silk spinning factory. You will also go on a boat ride on the Grand Canal with a walk around the local neighborhood. Then, we’ll drive to Wuxi, an ancient city richly endowed with natural attractions due to its pleasantly warm and moist climate. Wuxi boasts a reputation for being the ‘Land of Fish and Rice’. Enjoy the scenery as we pass by Lake Tai, which is the third-largest freshwater lake in China. Visit Teapot Museum and Nanchang Street, the trendy pedestrian streets composed of both ancient and modern architecture. This morning you'll visit one of the largest freshwater pearl exhibitions in the country. 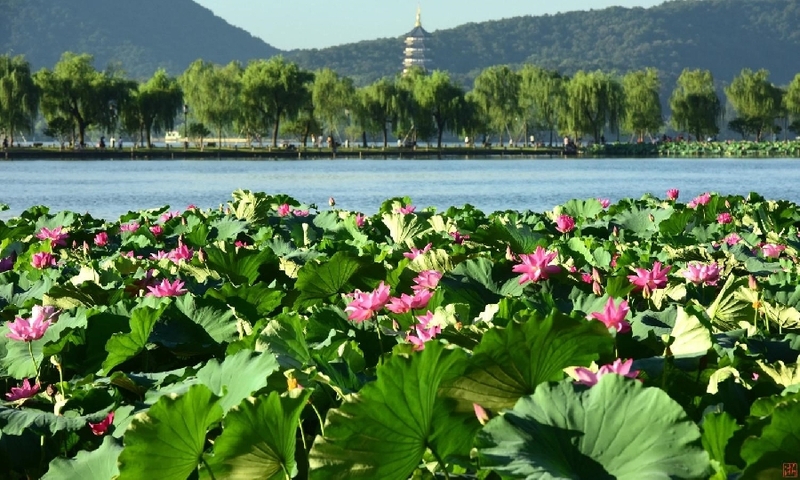 Then after lunch we'll travel by coach to Hangzhou where you'll take a small boat ride on the West Lake to reveal the ethereal beauty of Hangzhou’s willow draped islands. Later we'll visit the Su Causeway, built in the fifth year of Yuanyou Period in the Northern Song Dynasty (1090) and which has evolved since then. At that time, Su Shi (Dongpo), a poet known as the perfect in Hangzhou Prefecture, had the West Lake dredged and built the Su Causeway with dredged silt. Your tour finishes this morning. The rest of the day is free to explore parts of Shanghai that you would like to see, referring to your Lonely Planet guide for ideas. 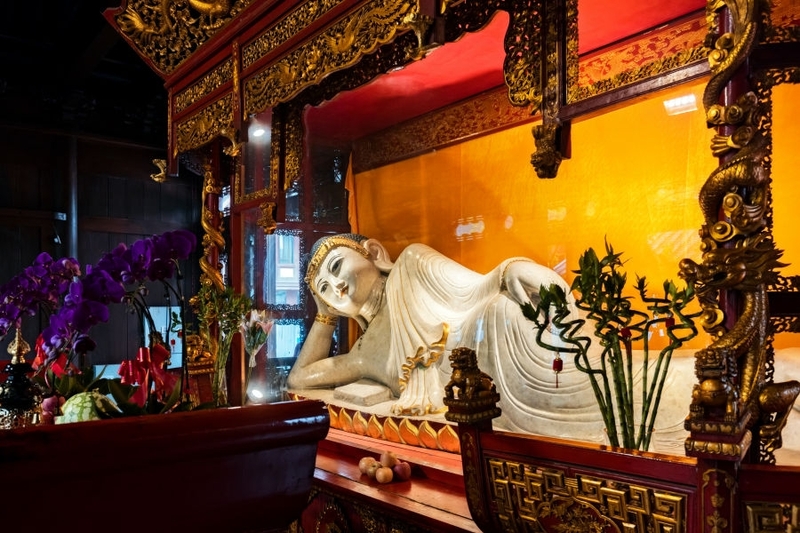 We recommend you take a tour of Shanghai Museum and visit the Jade Buddha Temple. If you still have time, then we recommend you to take a tour of Shanghai world financial center. Tonight you'll take in the famous "ERA" show. 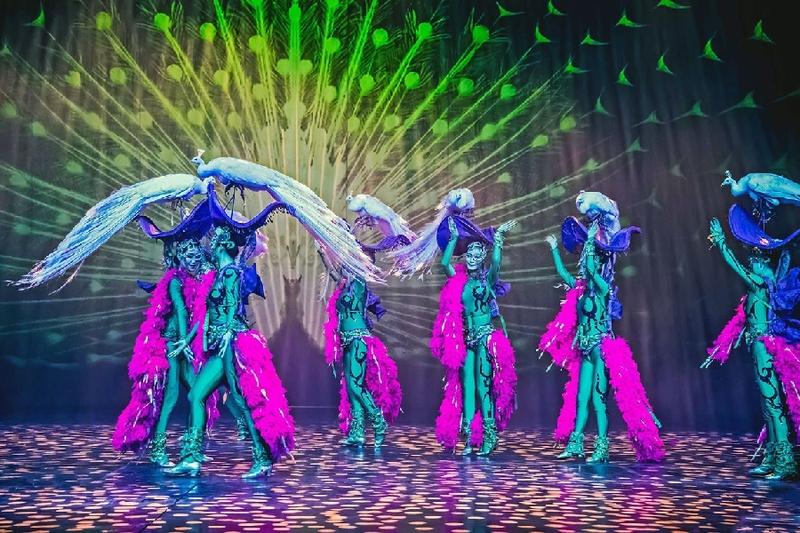 This is one of the most popular evening entertainments for travellers to Shanghai. The show integrates a traditional love story with modern performing art. ERA consists of many exciting elements, including acrobatics, dances, dramas, music, martial arts, etc. Today we say Zàijiàn (Goodbye) to enthralling China and take a flight back to Australia.